Starting a restaurant is difficult and there are several things that need to be taken care of long before your grand opening. One of the most important details that can often be overlooked or not given enough thought is the uniforms your staff will wear. 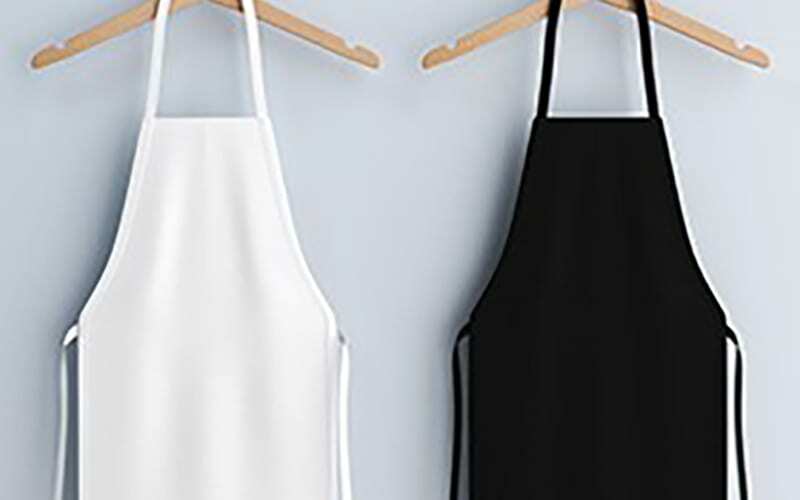 Restaurant uniforms are important because it is one of the first things people will notice when they enter your restaurant and are synonymous with diners’ overall impression when it comes to the cleanliness and overall quality of your establishment. Make sure uniforms match your restaurant’s over all “vibe”. It’s essential that you choose uniforms that coincide with your restaurant’s atmosphere. Picture the uniforms within the context of the environment your staff will be working in. If you own a fine dining establishment, you don’t want waiters wearing dingy band t-shirts and if you own a hip, casual coffee place, it would be silly for bus boys to be wearing tuxedos. Buy in bulk. When you decide on a particular uniform, be sure to purchase extras. You can typically save money by purchasing uniform items in bulk and will probably have some leftover uniforms for any newcomers. Branding is key. Even if your uniforms are very casual, they should still have your logo or restaurant name on them. You want to make a great first impression on new customers and in order to do that, you must ensure they remember your name, your logo and your brand. Think functionality. All members of the staff should look as though they are dressed similarly; not exactly the same. 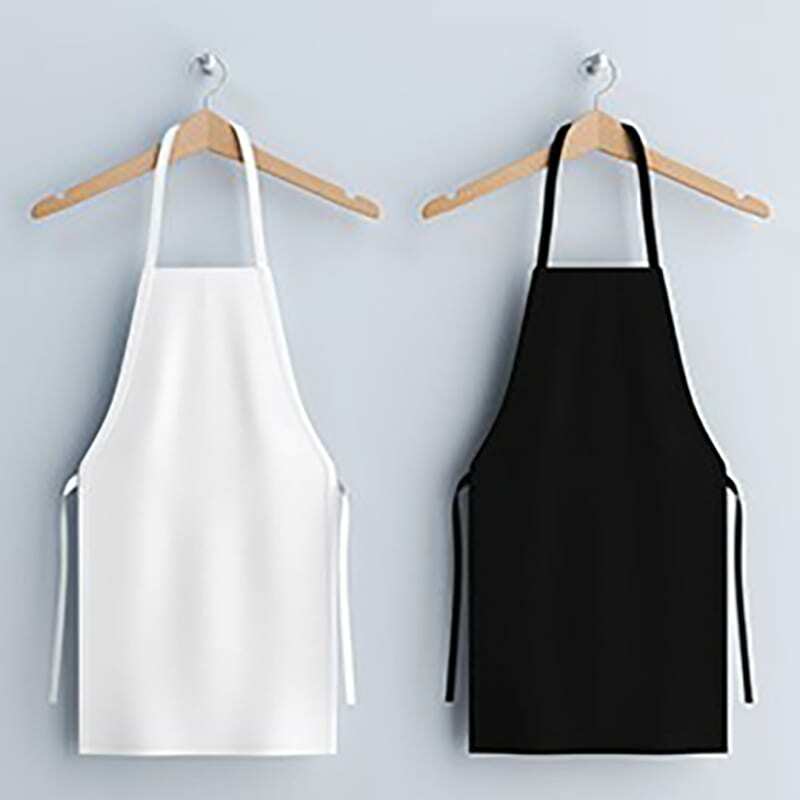 Safety and functionality should be high on your priority list when selecting uniforms.For instance, waiters’ uniforms should have several pockets for pens and other tools of the trade whereas kitchen staff probably requires very few pockets.